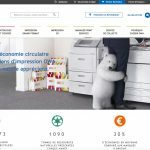 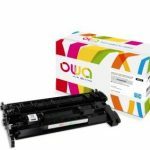 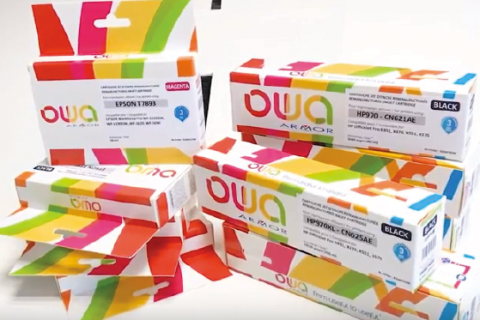 The French company is expanding its OWA product line with a new business inkjet range designed to meet growing demand from SMEs. 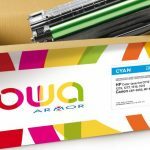 ARMOR debuted the range, which is targeted at professional users, at Paperworld 2018, held from 27-30 January 2018 in Frankfurt. 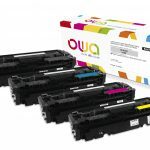 Described by the remanufacturer as “economic and ecological”, the Business Inkjet range consists of 60 different remanufactured products, all of which comply with OWA’s brand commitments.